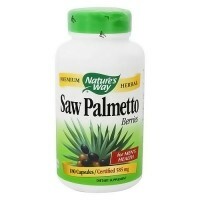 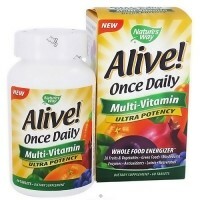 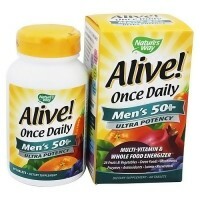 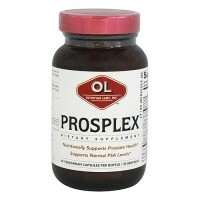 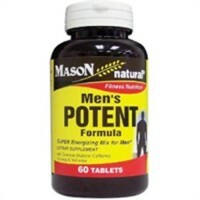 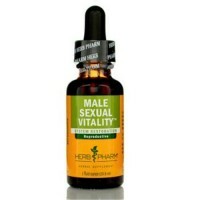 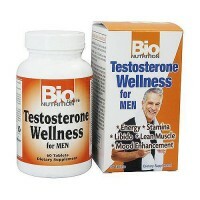 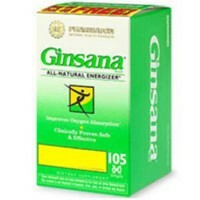 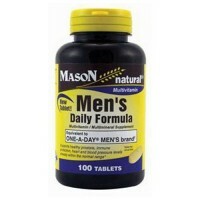 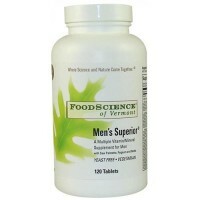 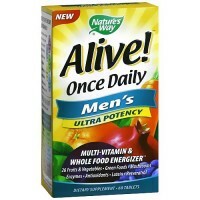 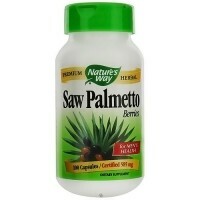 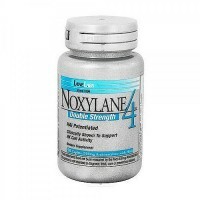 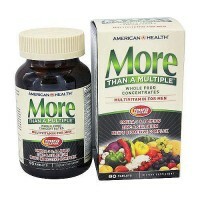 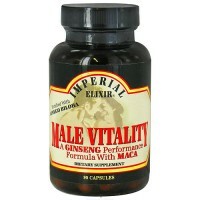 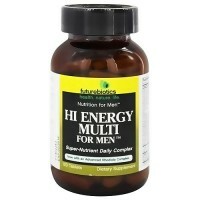 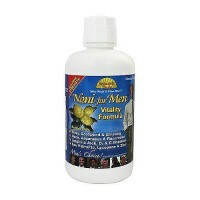 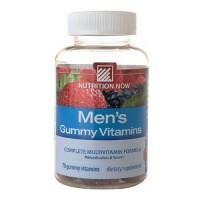 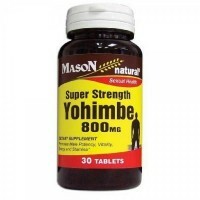 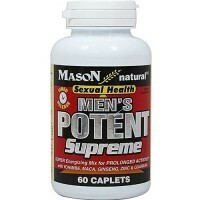 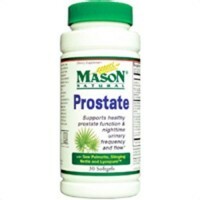 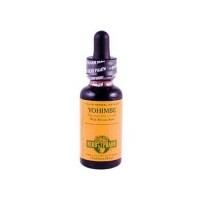 Promotes balance and overall health of the male reproductive system. 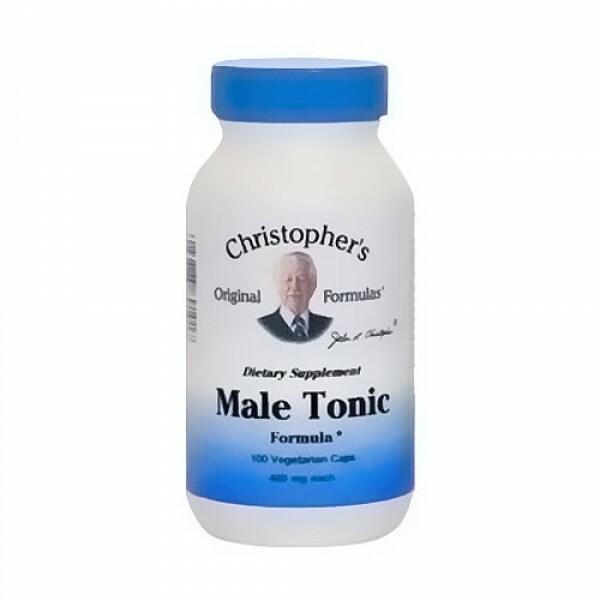 This formula has been used historically as a tonic helps to promote vitality, balance and overall health of the male reproductive system. 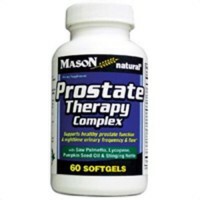 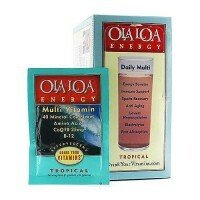 It also helps to increase the bodys ability to combat stress, illness and fatigue, helps to improve whole body circulation, maintaining long-lasting erections, overall liver health and proper functioning, increased vitality of the heart muscle and arteries, increased prostate health, metabolic stimulation etc. 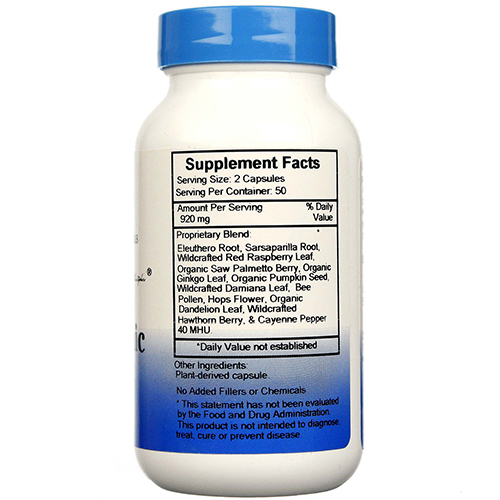 As a dietary supplement, take 2 capsules three times daily before a meal with 12 oz of water or as prescribed by your health care professional.